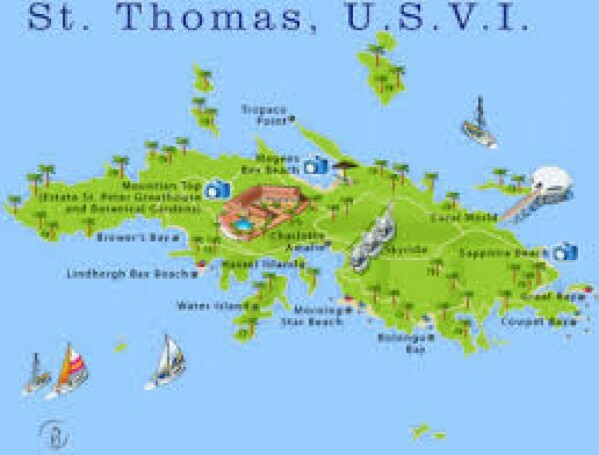 Saint Thomas is one of the Virgin Islands in the Caribbean Sea, and, together with Saint John, Water Island and Saint Croix, form a county and constituent district of the United States Virgin Islands, an unincorporated territory of the United States. Located on the island is the territorial capital and port of Charlotte Amalie, founded by the Danish in the 1600’s, is a busy cruise-ship port. Historic buildings include a 1679 watchtower called Blackbeard’s Castle, in reference to the area’s pirate history. On the harbor, 17th-century Fort Christian is now a local-history museum. In 1917, St. Thomas was purchased (along with Saint John and Saint Croix) by the United States for $25 million in gold, as part of a defensive strategy to maintain control over the Caribbean and the Panama Canal during the First World War. 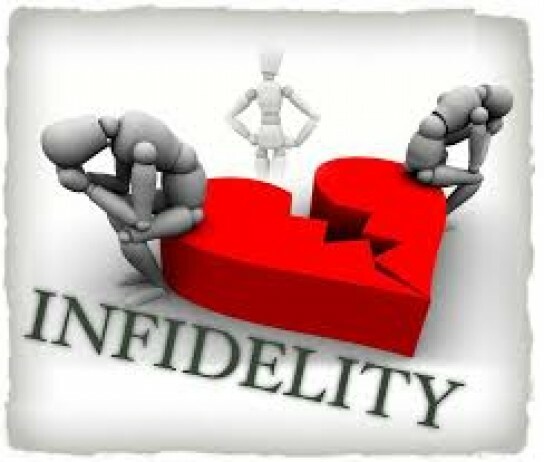 The transfer occurred on March 31, 1917, behind Fort Christian before the barracks that now house the Legislature of the U.S. Virgin Islands. The baccalaureate service for the transfer was held at the St. Thomas Reformed Church as it was identified as the American church in the Danish West Indies.